-Haley Young- Fit-Workouts- : What's your reason to be fit? 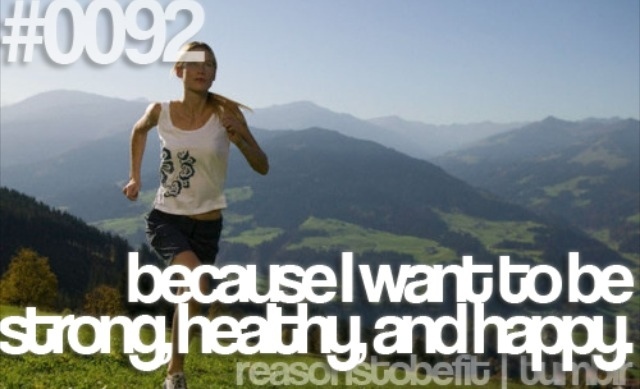 What's your reason to be fit? Boxing Bootcamp at Studio Fitness... Let us help you! !